Hey, all. It’s Friday and time for FAF, but I’m delaying my weekly fan art feature till tomorrow. Why? 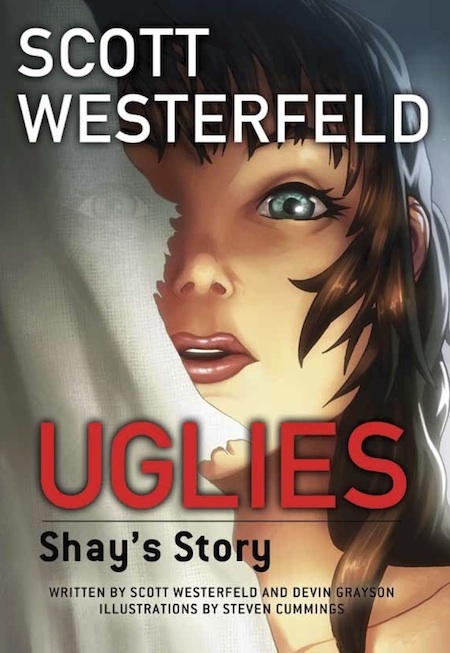 Because it’s time to reveal the cover for the Uglies manga, also known as Uglies: Shay’s Story! The image is by Steven Cunmmings, the interior artist. It’s a picture of Shay herself, presumably just emerging from being made pretty. She has that pretty vacant look in her eyes. Of course, the book starts way before that, several months before the novels before the novels, in fact! Click here for an interview with me and Devin Grayson, my co-writer on the manga, with Girls Read Comics Too. You’ll also get some images from the books. Click here for my own FAQ, answering your questions about the books. And here for the original announcement about the series back at San Diego Comic Con. More art to look at! 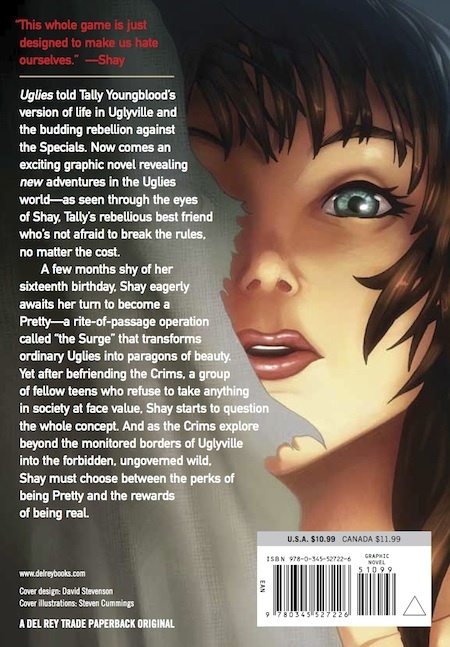 And finally, here’s the back cover of Shay’s Story, with all the promo copy. See you tomorrow for Fan Art Friday (um, on Saturday). Forgot to say: The first book in the Uglies manga series comes out Feb 29, 2012, in just under 100 days! There will be three books in all. Only 2 months, 9 days, 8 hours, 13 min, and 45 sec. Left!!!! Only 2 months, 7 days, 1 hour, 28 minutes, 50 seconds left!! Who else thinks that the song paradise by Coldplay should be in the uglies movie? I know that I want it to be!!! I have never read Uglies, and I thought I never would, but I will now, so I can get excited over this manga! Which looks really cool, by the way. It’s weird on these comments when I first started commenting I had no clue what fan art was (I asked) and now Scott-la has posted my fan art!!!!!!!!!!! I read them last year, and just this year my friends are starting to read it. 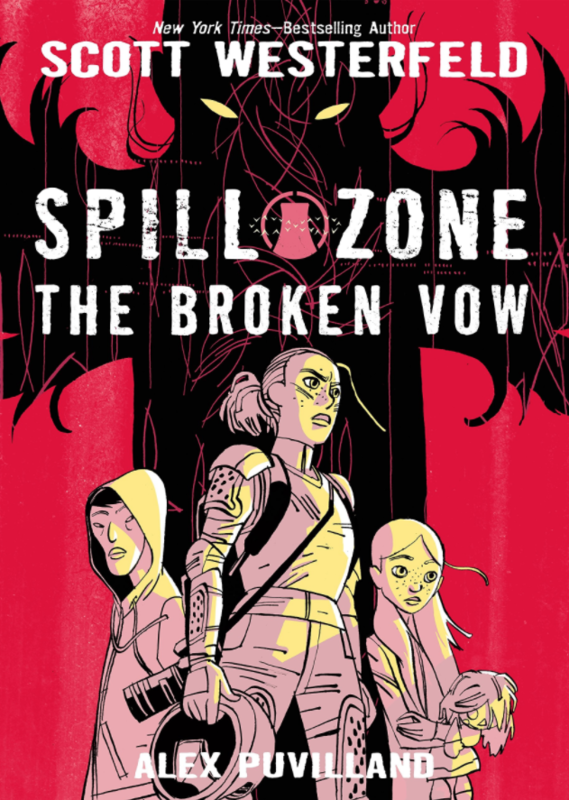 I think it is SO happy-making that there is finally a graphic novel! But its so angry-making that I have to wait until Feb 29. I don’t even know how I ended up right here, but I thought this submit was once great. I don’t understand who you’re however certainly you’re going to a famous blogger in the event you are not already. Cheers! Hi there, just turned into aware of your weblog through Google, and found that it is truly informative. I am going to be careful for brussels. I’ll be grateful when you continue this in future. A lot of folks might be benefited out of your writing. Cheers!